2013년 9월에 출시한 헤라의 셀에센스는 셀 바이오 성분의 헤라 대표 스킨케어 에센스입니다. 완벽한 형태의 원형, 심플한 디테일이 살아있는 용기, 생체수의 성분적 효능을 그래픽으로 표현하여 제품의 신뢰성과 기능미를 강조했습니다. 또한 헤라의 타임리스 퍼플 포인트 컬러 스펙트럼 중 레드퍼플-퍼플-블루퍼플 3가지 컬러를 적용하여 패셔너블 서울여성의 다채로운 외면을 시각화했습니다. 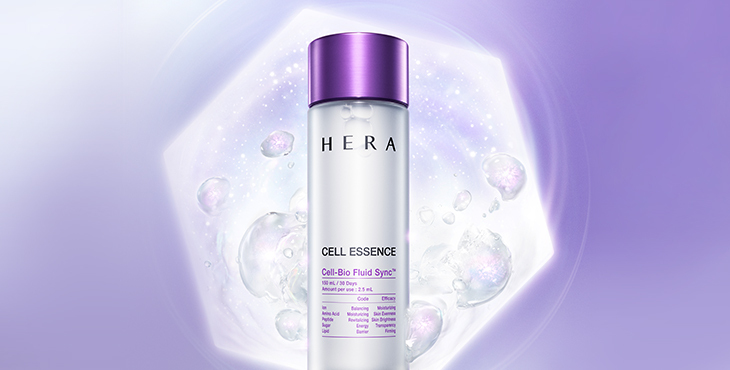 CELL ESSENCE, launched in September 2013, represents HERA’s skincare essence. The simply designed container is perfectly circular. 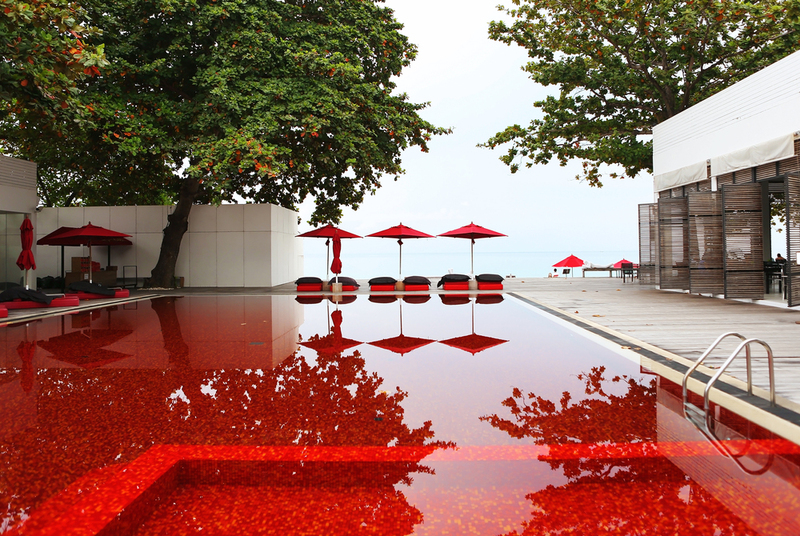 Graphs on the container show bio water’s functions and present CELL ESSENCE’s reliability and functional beauty. Red purple, purple, and blue purple combine to form HERA’s timeless purple point color spectrum and allude to the fashionable women of Seoul on the container.